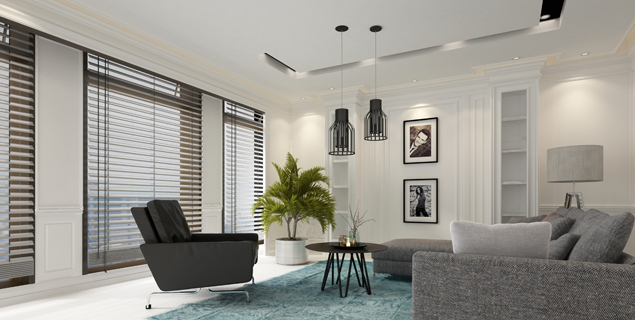 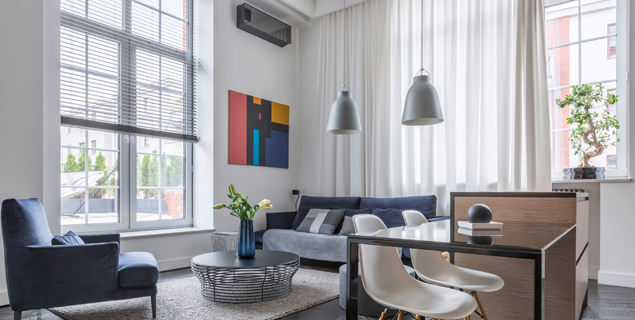 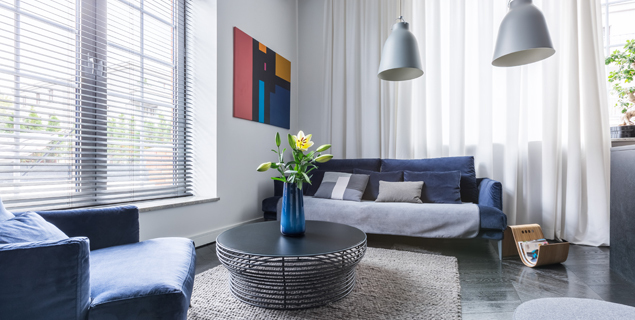 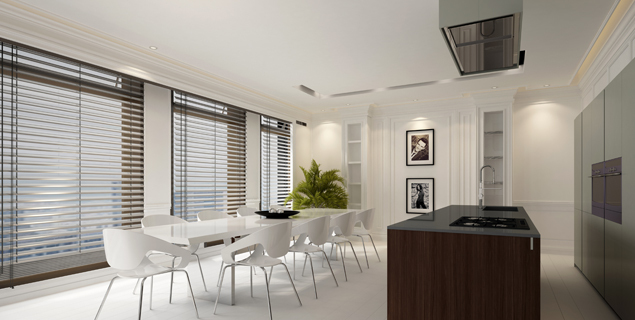 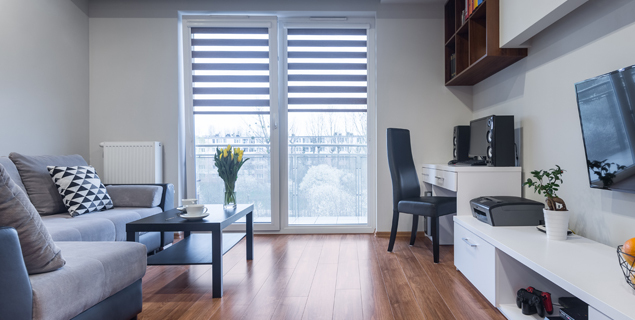 Apollo Blinds Aspley specializes in high quality, functional window coverings, such as Roman Blinds, Roller Blinds, Louvre and plantation shutters in Timber or PVC that can be custom designed and manufactured to meet your different requirements. 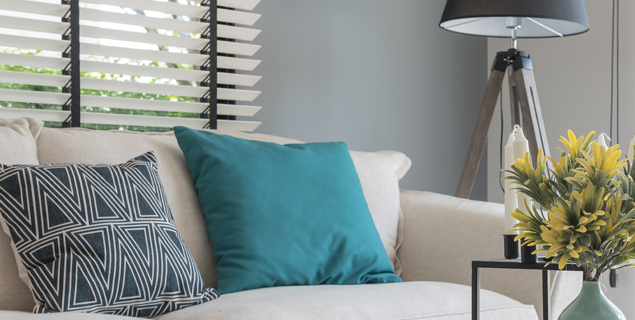 We are also famous around the Northern Suburbs for our brilliant external window treatments, such as awnings or clear Ziptrak Awnings for your patio, shop or office. 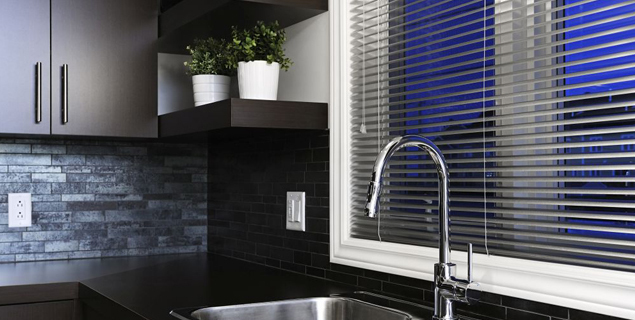 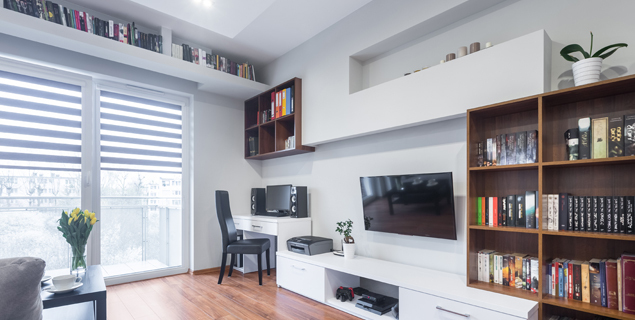 All our products are available with manual or motorized operation and we can either supply them for you to DIY or we can provide a full supply and installation service. 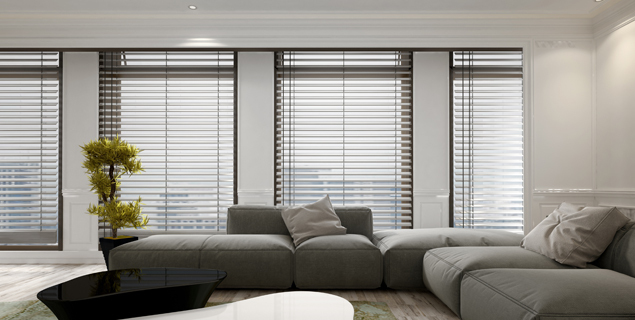 Get the best products and service from Brisbane Aspley’s premier blind and Shutter company.